Recently, we've seen a swell in the number of building improvement projects taking place from a number of financially-savvy companies looking for tax write-off opportunities. And part of that probably has to do with a couple of bills passed near the end of the first session of the 114th U.S. Congress. Allows businesses to write off larger portions of remodeling and improvement costs due to a “bonus depreciation” measure. The usual 39-year write-off period for building improvement projects is permanently trimmed to 15 years under the new bill, enacting a permanent amendment to the Internal Revenue Code. Also dealing with bonus depreciation, this bill calls for a 50 percent depreciation allowance in the first year of an improvement project. 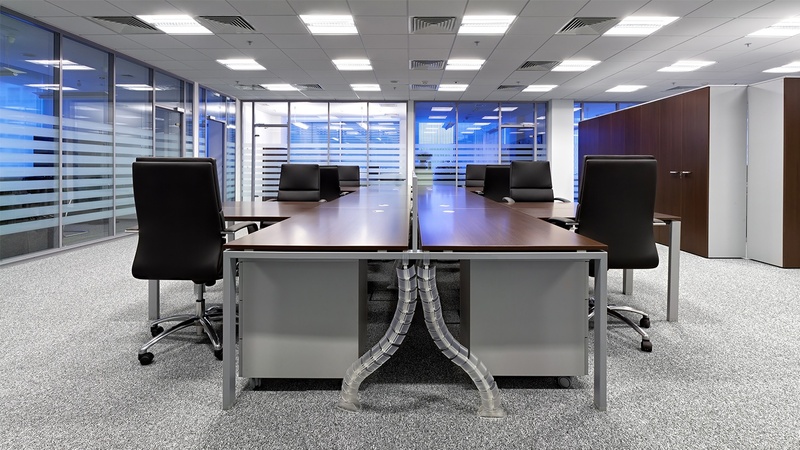 Do lighting retrofits qualify for first-year bonus depreciation? Last year was the first year of permanent first-year bonus depreciation under the Internal Revenue Code. It will remain at 50 percent in 2017 and 2018, providing big tax breaks for businesses looking to make improvements. But in 2019, the percentage a business can write off as depreciation in the first year after completing a project will drop from 50 percent to 30 percent. 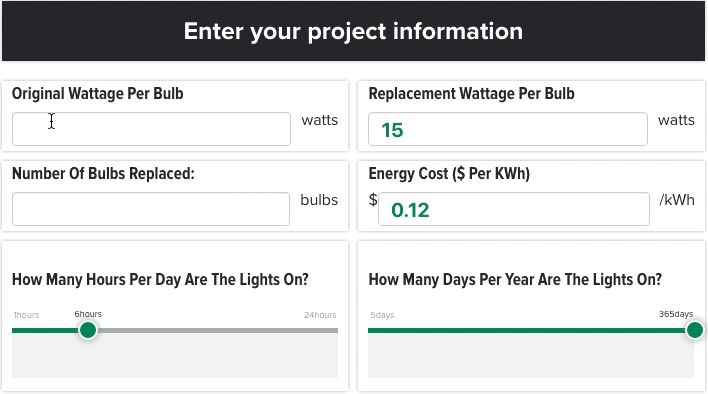 Lighting retrofit projects qualify for these first-year bonus depreciation write-offs. If you consider these tax breaks, potential rebate programs in your area, and the built-in benefit of energy savings from installing long-life lighting, it's easy to see the financial advantages of pulling the trigger on a project before 2019.
. . . Under (old) law, if a store spent $500,000 on expanding its showroom, it would only be allowed to deduct less than $13,000 of the expansion costs in the first year, with depreciation spread out over nearly four decades. However, under the (recently-passed) bills, the same store would be allowed to deduct $250,000 from its tax bill the first year and then spread out the remaining $250,000 over the next 14 years, freeing up more money early on for further investment. “Bonus depreciation” was first introduced in 2009, as part of the economic stimulus package which came in response to the recession of 2007, and is a part of what a lot of supporting politicians credit with the economy’s upturn in recent years. Improvement projects, of course, are meant to boost business and they usually help to create jobs. Projects inspired by energy efficiency, meanwhile, save businesses money in the long run and help to create environmental sustainability on top of the other benefits. The passing of these two bills back in 2015 was, in a way, a doubling down on The Energy Policy Act of 2005, which was enacted to create immediate tax incentives for energy efficiency projects. The act is known in legislation circles at Section 179D. To learn more about Section 179D, Energy Tax Savers’ one-page might help. Houston-based alliantgroup, an organization which says its mission is “to strengthen American businesses by helping U.S. companies and the CPA firms that advise them to take full advantage of federal and state tax credits, incentives, and deductions,” commended the measures in a press release following their passing. “The Section 179D tax deduction for energy-efficient commercial buildings will be a massive help to companies across the nation, putting valuable tax dollars back into the pockets of U.S. businesses for job creation and growth,” the group wrote. Looking to free up some capital for a lighting conversion project? Here are some tips. 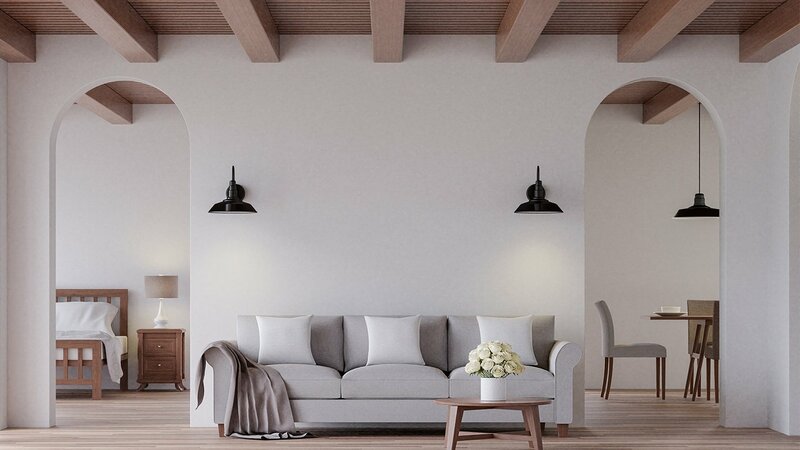 Where's the best place to install long-life lighting? Generally, you want to look at places where the lights are on the most, as well as places that are difficult to maintain. In other words, where are you always replacing light bulbs and where do you hate to replace light bulbs? Focus on those areas. Here's a quick list to get you started. Warehouses often lack natural light, yet require visibility across a wide-ranging space. Burnt-out bulbs can cause great inconvenience to workers who are searching for specific products. Replacing a lamp in such a setting can slow production, obstructing key areas of the space. And that doesn’t even take into account the difficulty of accessing such an application, which is most often on a high ceiling. For these reasons, more and more warehouses are making the switch to LED, not only reducing energy costs on the high-burn-time lamps, but aiding productivity at the same time. Beyond the aesthetic value of having a well-lit main lobby, this area of your building often has the highest ceilings, and it’s lit more often than other areas –– commonly 24 hours a day, seven days a week. 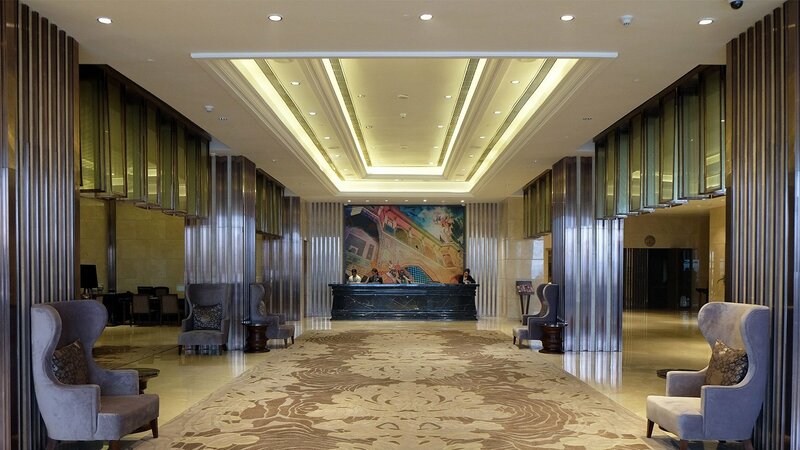 That combination –– high ceilings and long burn time –– makes the lobby a great place to change over to LED. Changing out bulbs in such a place can be extremely labor intensive –– requiring your maintenance crew to fetch a taller ladder to climb while obstructing a highly-trafficked area of the building. And what’s the alternative? A burned out bulb in the most public space of your building? You definitely want to avoid that. Parking lot lighting applications can be incredibly difficult to access. Lifts are required, coordination can be tricky, and energy costs can be high, seeing as the lights need to be burning all night –– something that’s especially expensive in the winter months. A long-life lighting solution like LED makes a lot of sense on high-standing poles and in high-trafficked garages and often win nearly instant payback. If stairs aren’t well-lit, you could be facing building code issues and –– worse –– a hazard to your employees and customers. Therefore, stairwell fixtures need to be burning bulbs 24/7, eating up a ton of energy and requiring frequent replacement. Have you ever set up a ladder on a staircase? It’s not the easiest thing to do. Have you ever tried to shimmy past a ladder on a staircase? That’s not easy either. Switching to LED as the source of lighting your stairwells can save you a ton of labor and a ton on energy costs almost right away. Whether your building is a high rise or a house, your exterior lighting is probably burning for long hours at your business. It illuminates the parking lot overnight, the front entrance for early bird employees, and, perhaps, various landscaping pieces at your company. From wall packs to flood lights to shoebox fixtures, these lights are often metal halide or high-pressure sodium, requiring a great deal of energy to go along with the long burn time. Weather conditions and difficult-to-access placement can make maintenance and replacement an ordeal for businesses. We helped coordinate a high-bay lighting retrofit at the Staples Center in Los Angeles in an effort to help the venue cut back on difficult maintenance work, high in the rafters of an arena. You can read more about that project here. High-bay applications are prime for long-life LED lighting, keeping lifts and ladders away for longer periods of time. 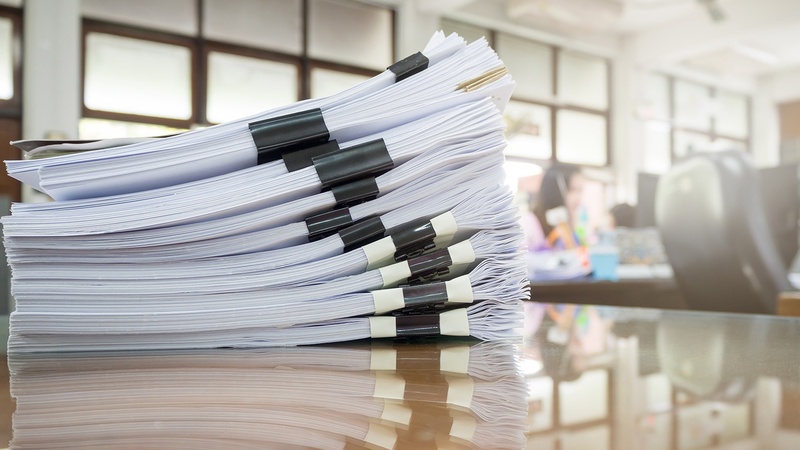 Even though we aren’t tax experts, we knew these bills could have profound implications for your business and the way you deliberate over prospective projects in the next 18 months or so. So we thought we'd share with you, but be sure to consult your tax professional to confirm that the project you're considering is eligible for bonus depreciation. We'll be here to help with the lighting.